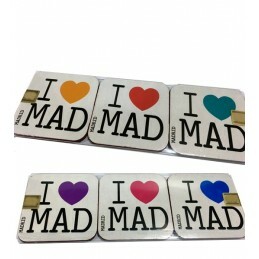 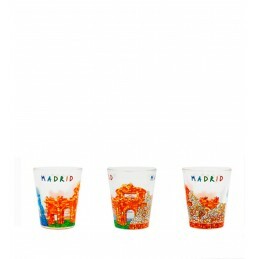 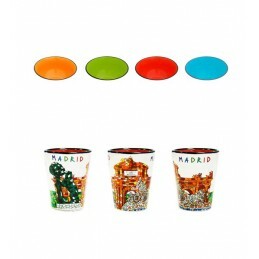 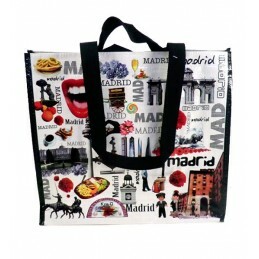 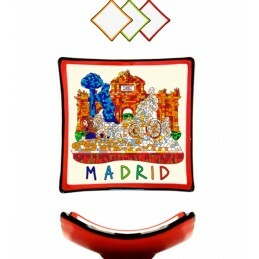 Shopping bag "Madrid" collection. 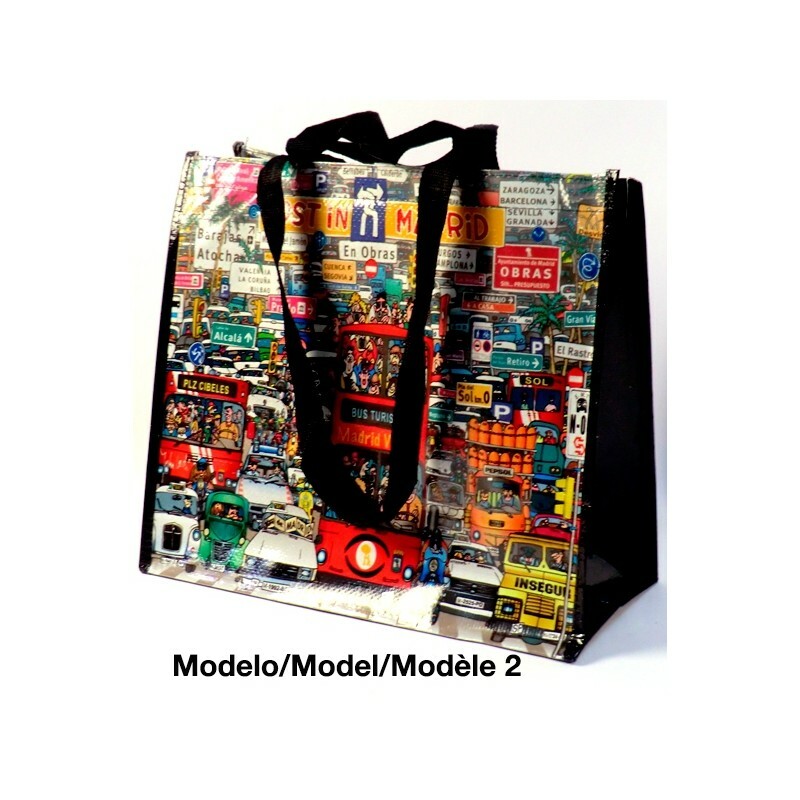 Comfortable bag to carry your purchases, not heavy and can be bent to use anytime. 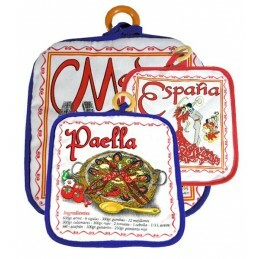 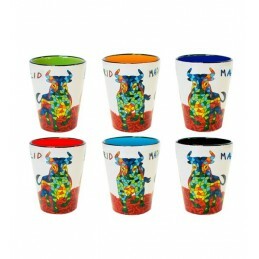 With handles and bellows opening for greater capacity. 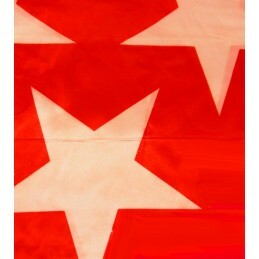 Prolipopileno made. 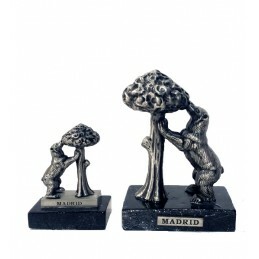 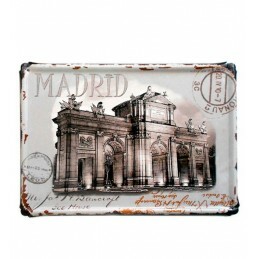 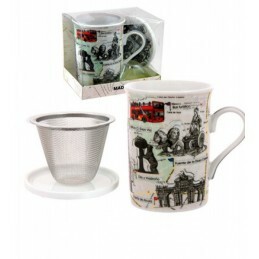 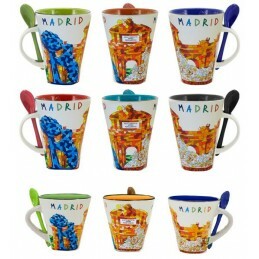 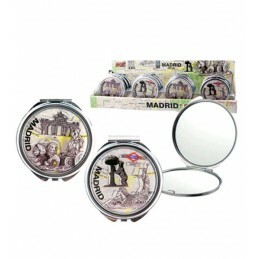 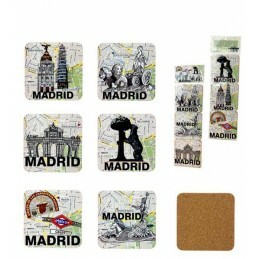 It has several iconic images from Madrid printed as, Puerta de Alcala, paella, la Cibeles, etc ..